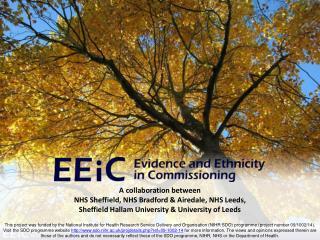 A collaboration between NHS Sheffield, NHS Bradford & Airedale, NHS Leeds, Sheffield Hallam University & University of Leeds. 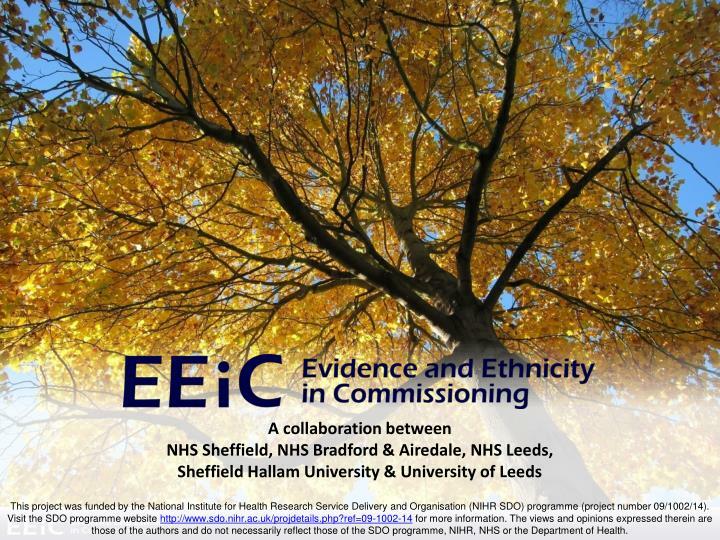 This project was funded by the National Institute for Health Research Service Delivery and Organisation (NIHR SDO) programme (project number 09/1002/14). 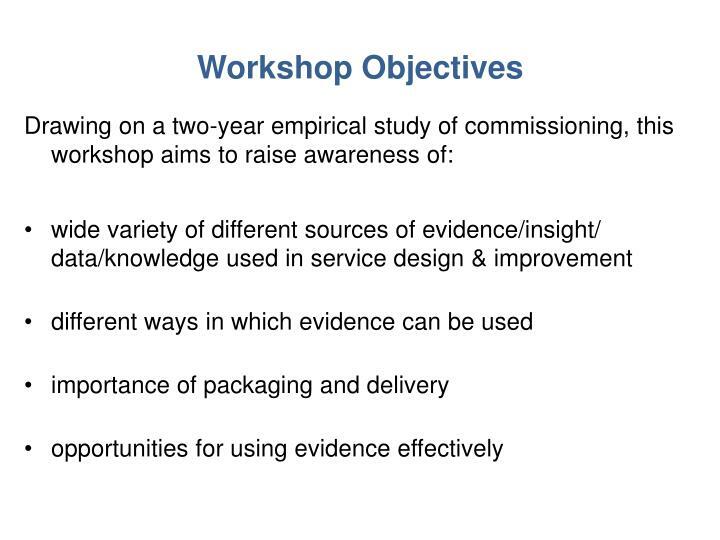 Visit the SDO programme website http://www.sdo.nihr.ac.uk/projdetails.php?ref=09-1002-14 for more information. 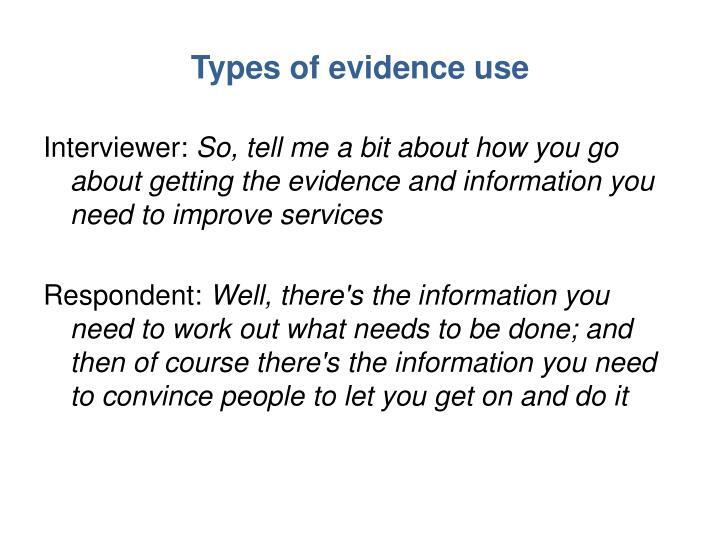 The views and opinions expressed therein are those of the authors and do not necessarily reflect those of the SDO programme, NIHR, NHS or the Department of Health. 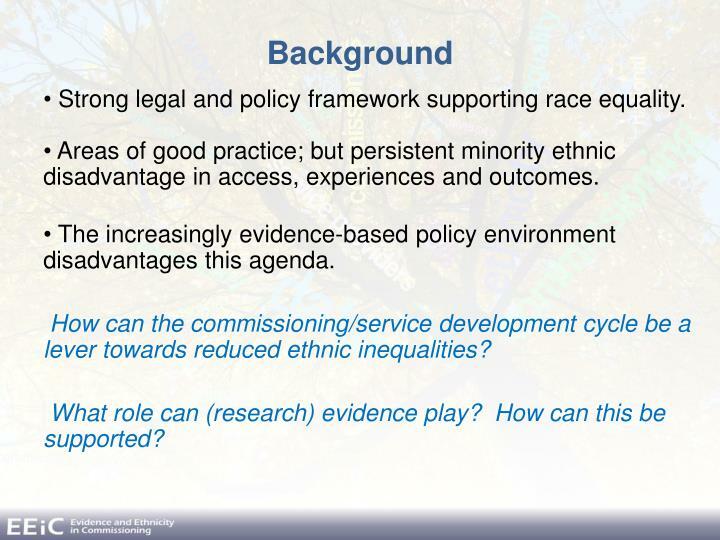 Strong legal and policy framework supporting race equality. 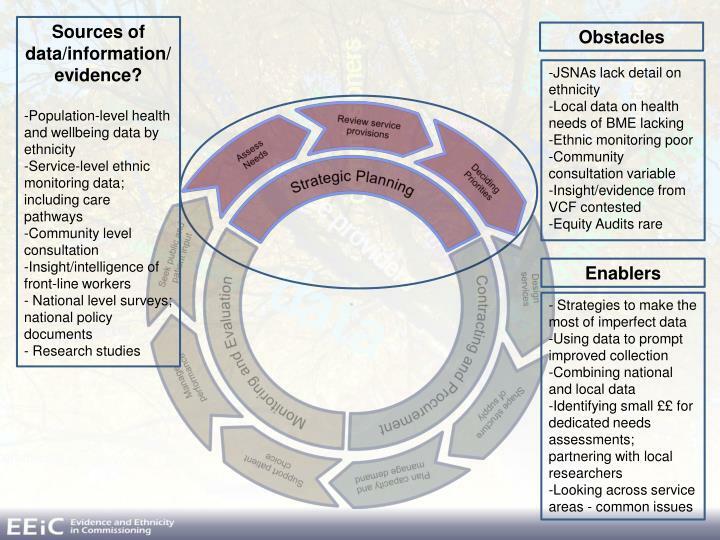 Areas of good practice; but persistent minority ethnic disadvantage in access, experiences and outcomes. The increasingly evidence-based policy environment disadvantages this agenda. 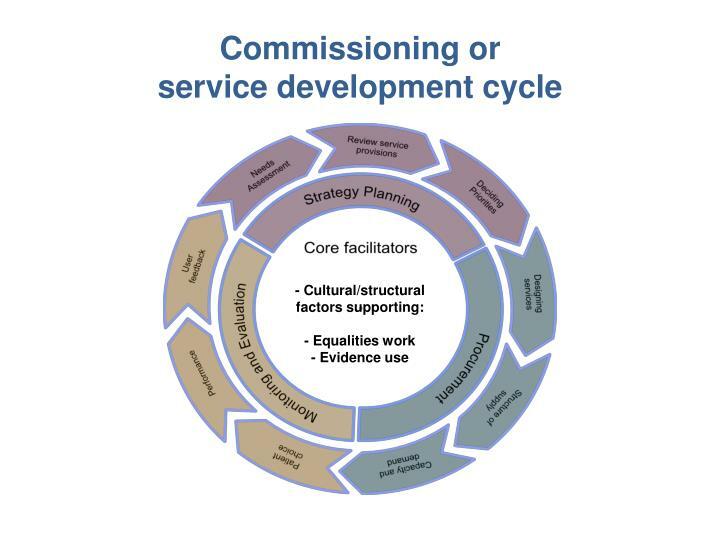 How can the commissioning/service development cycle be a lever towards reduced ethnic inequalities? 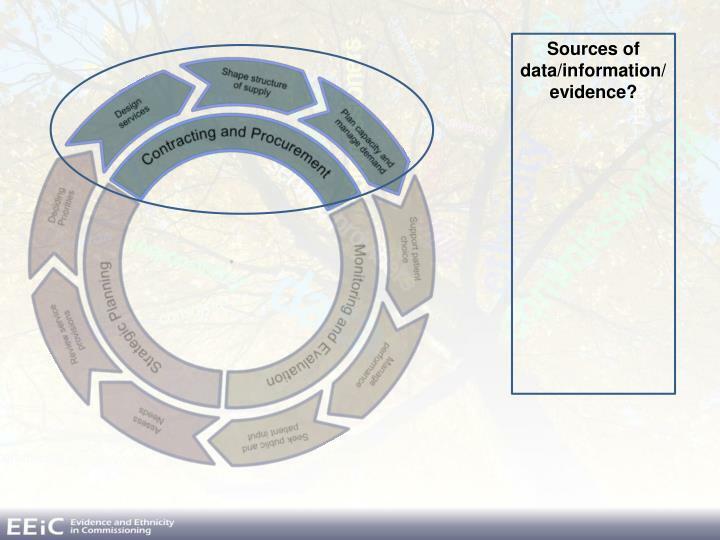 What role can (research) evidence play? How can this be supported? 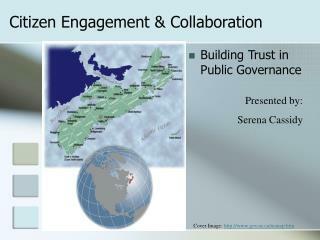 - Local information on constellation of existing services, capacity etc. 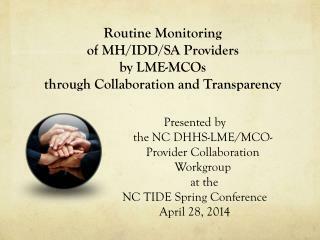 -Routine monitoring data by ethnicity; cross-tabulation by gender; SES etc. 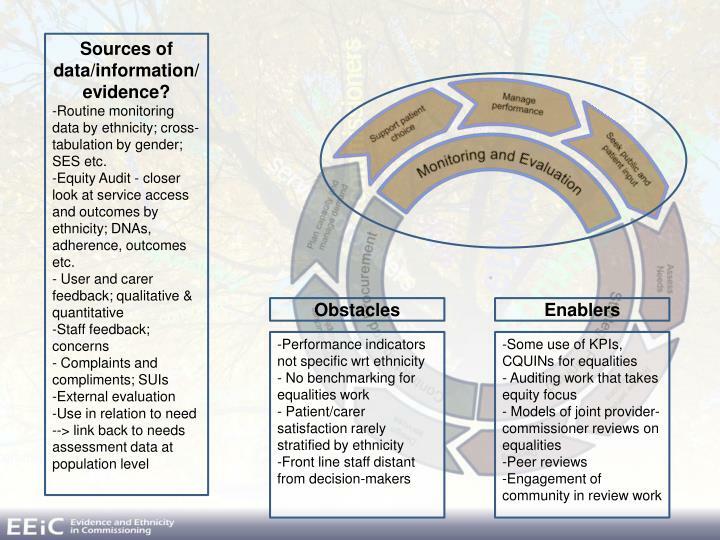 -Equity Audit - closer look at service access and outcomes by ethnicity; DNAs, adherence, outcomes etc. 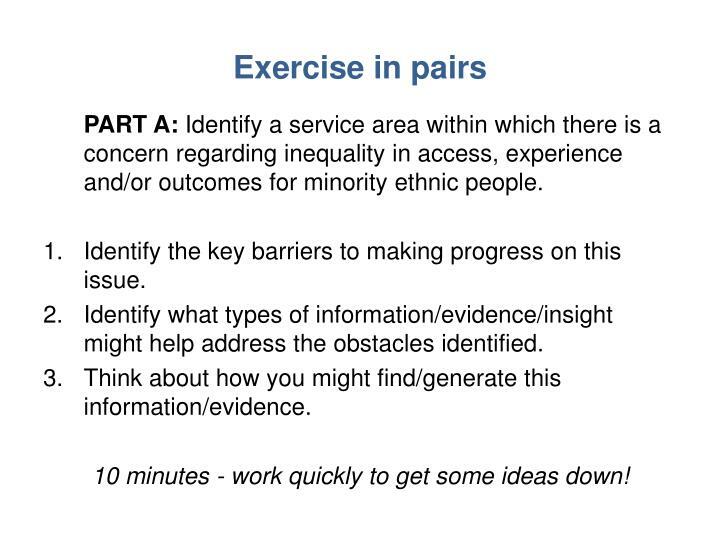 PART A: Identify a service area within which there is a concern regarding inequality in access, experience and/or outcomes for minority ethnic people. 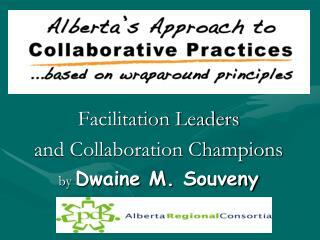 Identify the key barriers to making progress on this issue. 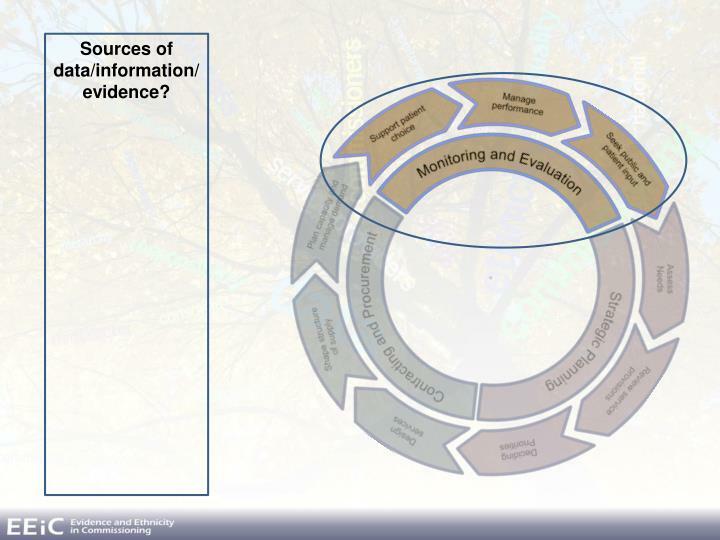 Identify what types of information/evidence/insight might help address the obstacles identified. 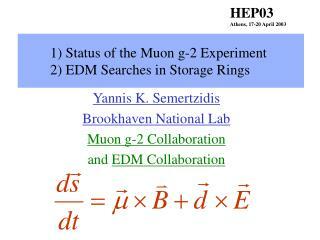 Think about how you might find/generate this information/evidence. 10 minutes - work quickly to get some ideas down! 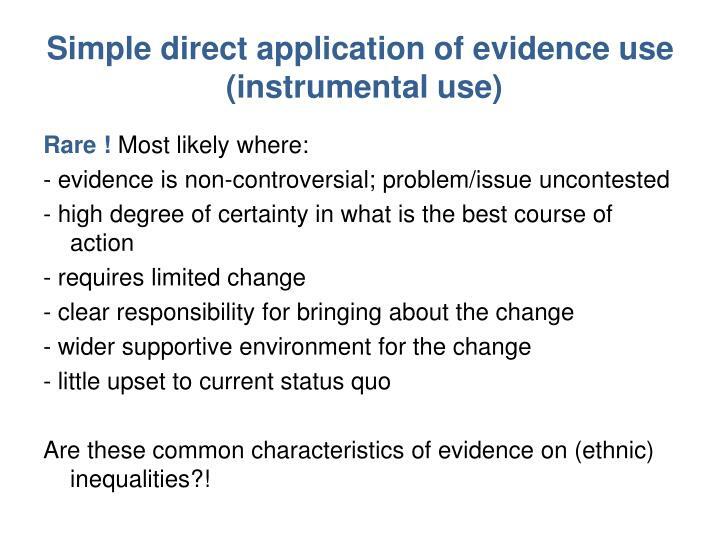 Are these common characteristics of evidence on (ethnic) inequalities?! Conceptual: changes understanding; redefines the problems/issues; relocates the causes; suggests alternative places to look for solutions; challenges taken-for-granted assumptions etc. 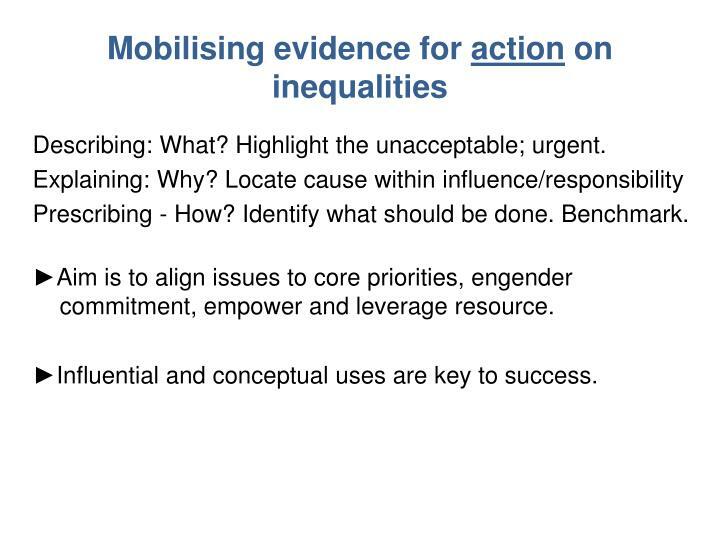 Influential: reframes issues to increase their perceived importance, urgency, relevance; empowers actors to take action; gives legitimacy; persuades etc. Explaining: Why? 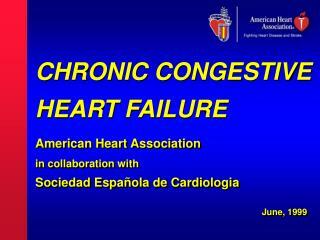 Underlying causes, pathways of effect. Prescribing: How? 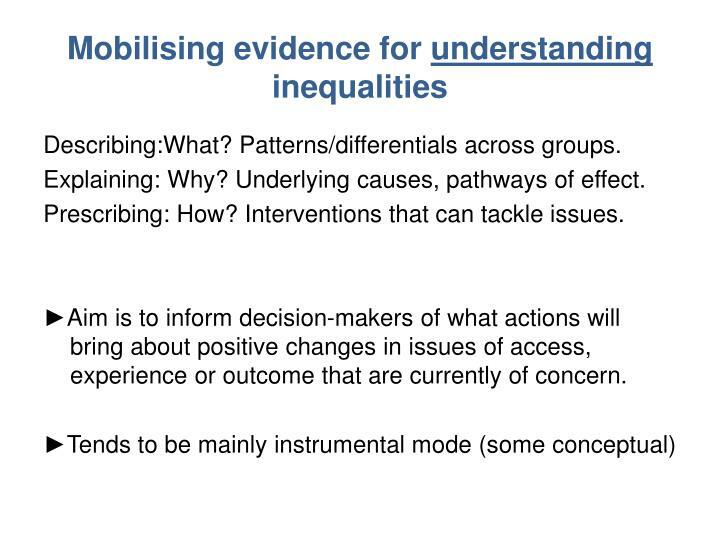 Interventions that can tackle issues. ►Aim is to inform decision-makers of what actions will bring about positive changes in issues of access, experience or outcome that are currently of concern. Describing: What? Highlight the unacceptable; urgent. Prescribing - How? Identify what should be done. Benchmark. 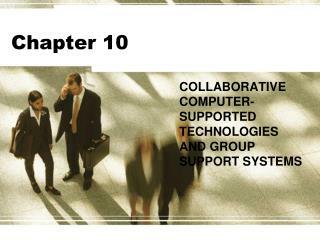 ►Aim is to align issues to core priorities, engender commitment, empower and leverage resource. 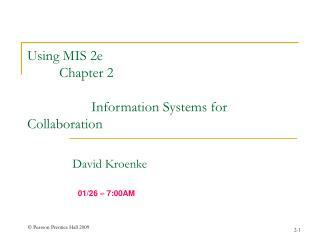 ►Influential and conceptual uses are key to success. 1. 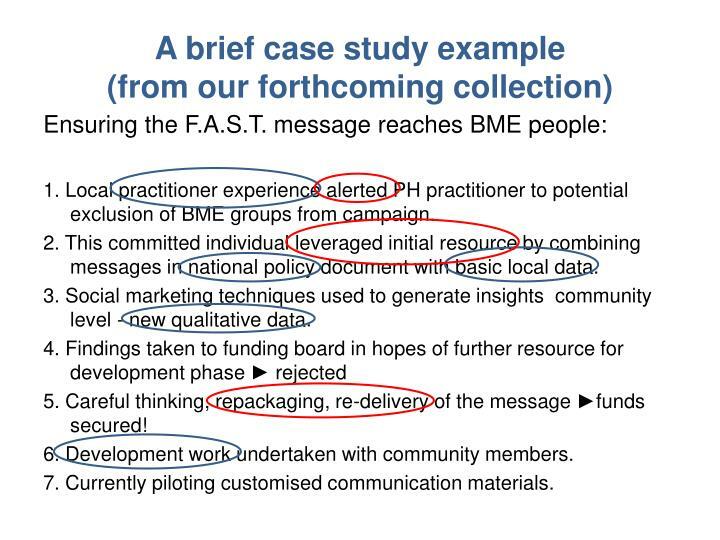 Local practitioner experience alerted PH practitioner to potential exclusion of BME groups from campaign. 2. 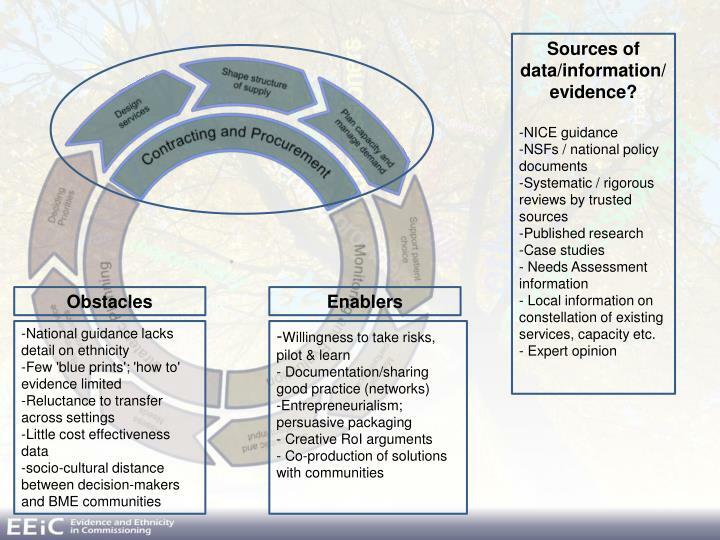 This committed individual leveraged initial resource by combining messages in national policy document with basic local data. 3. Social marketing techniques used to generate insights community level - new qualitative data. 5. 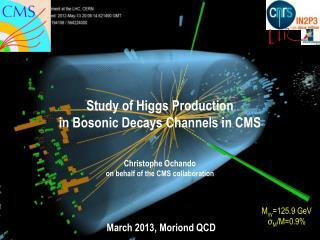 Careful thinking, repackaging, re-delivery of the message ►funds secured! 6. Development work undertaken with community members. 7. 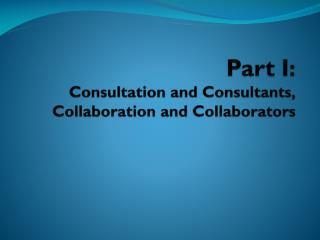 Currently piloting customised communication materials. 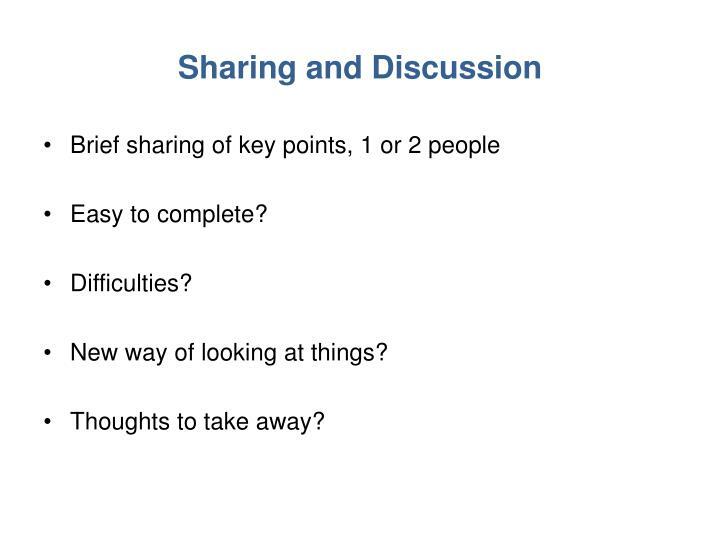 PART B: Look back at the evidence/information that you identified as being needed. 3. Think about how you would use this evidence? 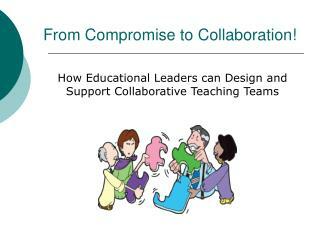 To increase understanding or promptaction? Both? 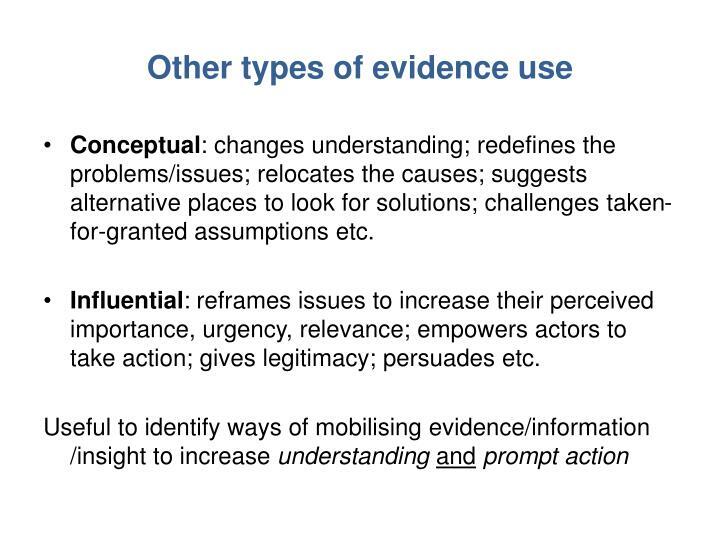 Use evidence instrumentally, conceptually, influentially? 4. 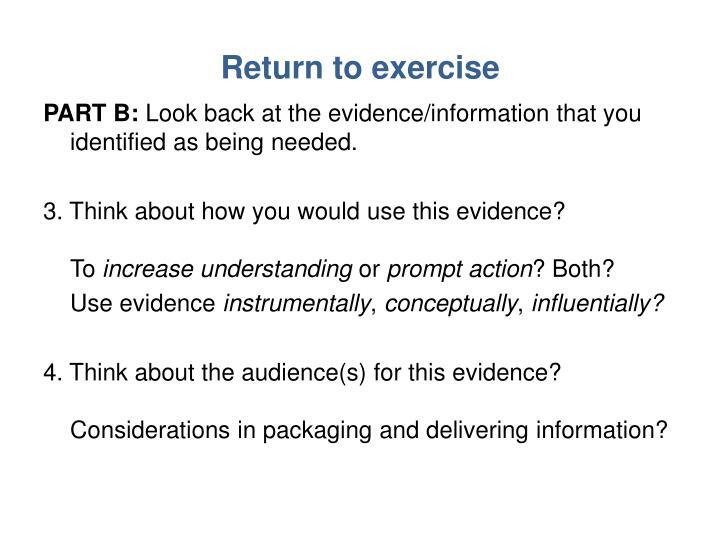 Think about the audience(s) for this evidence? 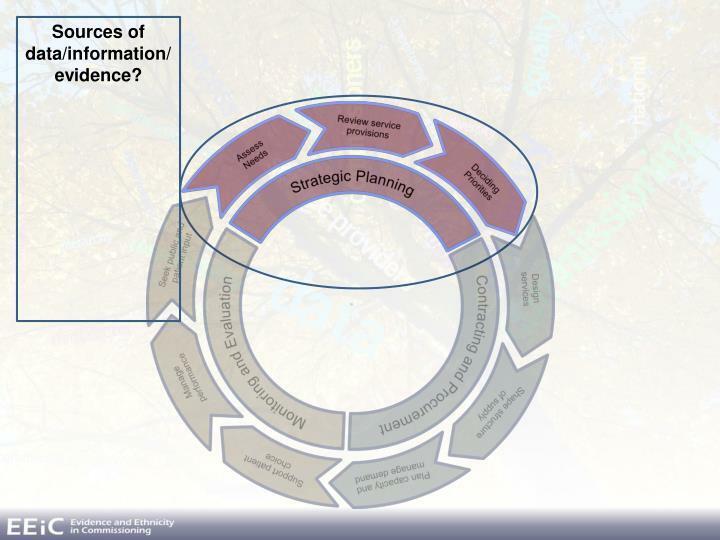 Considerations in packaging and delivering information? New way of looking at things? 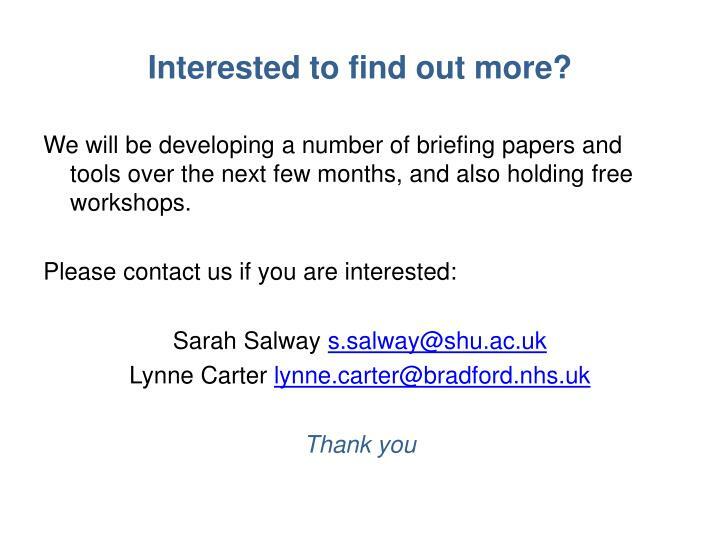 We will be developing a number of briefing papers and tools over the next few months, and also holding free workshops. 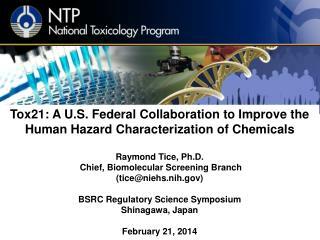 NCEP Update: Opportunities for Collaboration -. “where america’s climate, weather and ocean prediction services begin”. 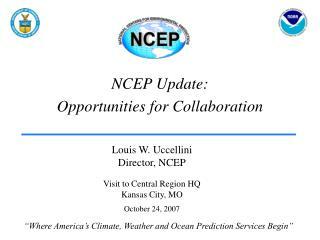 louis w. uccellini director, ncep visit to central region hq kansas city, mo october 24, 2007. overview. 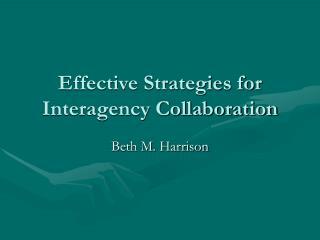 Effective Strategies for Interagency Collaboration -. beth m. harrison. 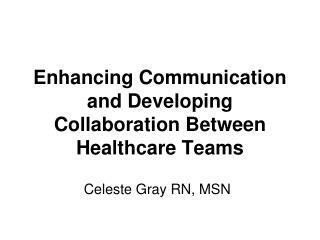 what is interagency collaboration?. 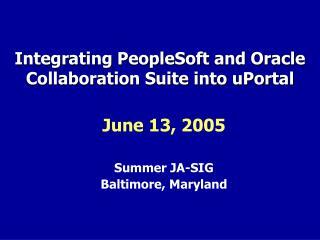 a mutually beneficial and well-defined relationship entered into by two or more [individuals or] organizations to achieve common goals. .